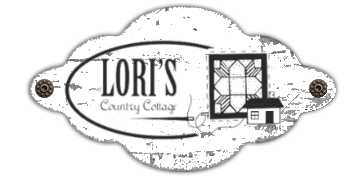 Join Lori & Glen Bosecke of Lori's Country Cottage and combine your passion for quilting with travel! The 2,850 passenger Celebrity Equinox offers guests touches of luxury. Click here to print a copy of the Itinerary!